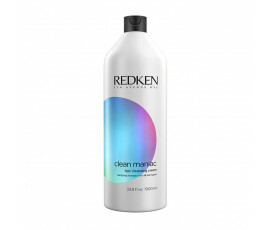 Redken Clean Maniac is a brand-new product line that removes all the environmental pollutants, toxins and styling product build-ups from your hair, thanks to the deep cleansing micellar action. Enriched with a new innovative technology, these products purify your greasy scalp while eliminating bad odours. Redken Clean Maniac: out-of-the-shower fresh hair all day long. 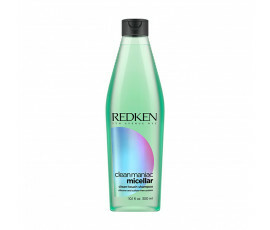 Fresh and clean hair all day long: this dream has come true with Redken Clean Maniac. Perfect for all types of hair, even the finest one in need of a gentle but deep cleansing.